Out with the old, in with the new. While setting new years’ resolutions, why not take a look at these upcoming trends? Or maybe even adopt some of them for a healthier 2019. Here’s to a better you! Most of us already know that eating out may not be the best for our #dietgoals, but we still do it anyway. 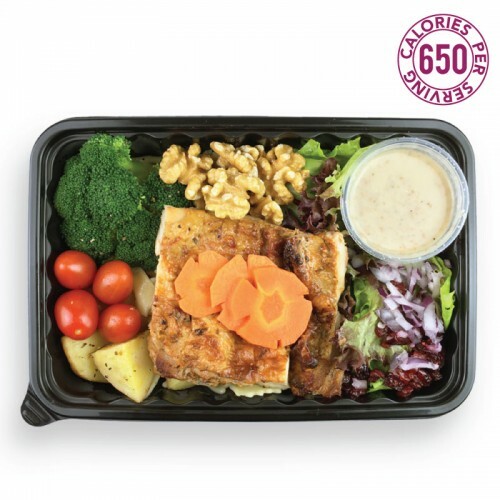 Laziness, lack of time and energy.. whatever the reasons we fail to meal prep, companies have started offering meal prep services which are becoming more and more popular. Some even provide breakfast, lunch and dinner! Get fit eating burgers? Yes, it’s possible! Welcome the food revolution with the rise of meat substitutes. The focus on plant-based foods for health and environmental sustainability has caused a fall in the consumption of meat products. Using soy, lentils and even fruits to replace meat, meat substitutes seems to be every bit as tasty as the real thing. Oh, and as nutritious too! Similar to Kombucha, these fermented beverages boast a variety of health benefits for your gut. Higher in probiotics than yogurt, Kefir is one of the most nutrient-dense foods out there. As we continue to understand the importance of gut health, many have been turning to Kefir. It has also been found to be better tolerated by those lactose-intolerant. A hybrid between the paleo and vegan diet, pegan-ism allows for greater flexibility in terms of food choice. Pegans consume unprocessed foods while staying away from dairy products. Meat is allowed, but only as a side dish. For those looking to witch up their diets in 2019, this is great way to bounce back from the post-CNY food feast as well. Move aside, kale! 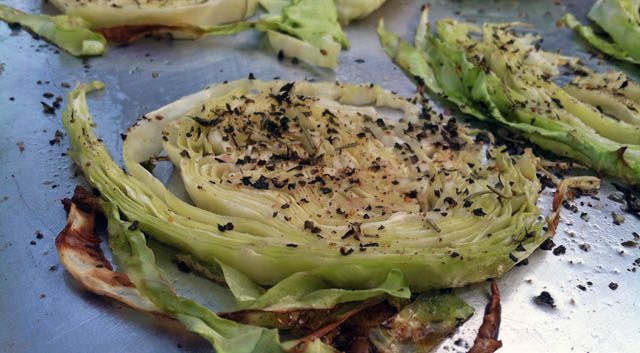 Cabbage is now taking the spotlight in the culinary world. From cabbage wraps to cabbage lasagnas, this humble vegetable has become the new super-food. Other than having under 2.8g of net carbs, it is also rich in Vitamin C. Steam, roast, fry, these are versatile both as a side dish and a stand-alone. Perfect for getting your daily dose of veggies. Fitspos are familiar with almond milk, but how about oat milk? Guess what – as more go dairy free, there has been a hyper surge in sales of oat milk by almost 50%! While almond milk is not going anywhere, more are discovering alternatives in soy, oat and coconut milk. Give oat milk a try to spruce up your daily routine, just drink it just as you would almond milk. So, get ready to embrace the new food scene in 2019!